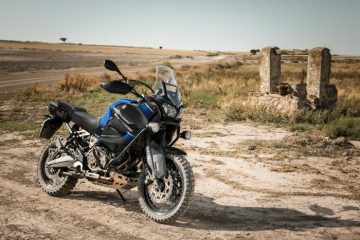 Though we may be quickly approaching the end of 2018, there are still a number of major motorcycle events due to take place in the latter part of the year. 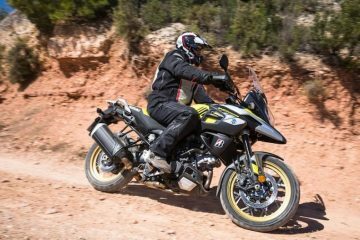 Most prominently is the UK’s biggest bike show – Motorcycle Live 2018. 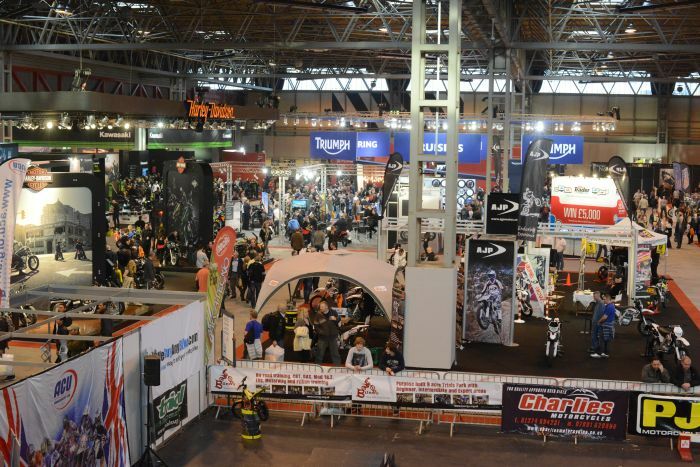 Once again being held at the NEC in Birmingham between 17 – 25 November, the event is one that bike enthusiasts don’t want to miss out on, and tickets to this year’s event are now on sale. 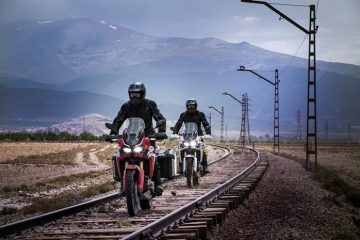 Attending will give you the chance to be the first in the world to get your hands on some of the latest bikes available, alongside many unreleased 2019 models. 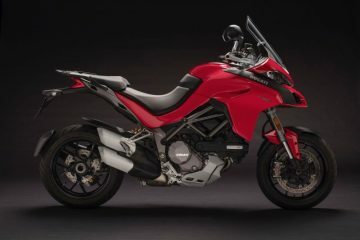 The event will be arriving straight off the back of EICMA, another annual motorbike show held in Milan, and will feature numerous bigwigs from the adventure motorcycling world: Ducati, Aprilia, BMW, Honda, KTM, Suzuki, Yamaha, Harley-Davidson (let’s hope they’re showcasing the concept of the new Pan American), and more. 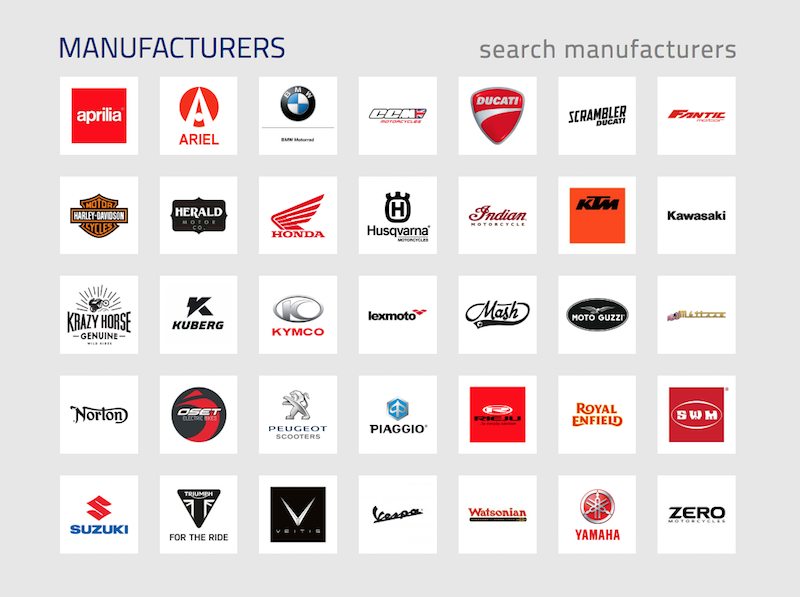 In fact, over 40 of the world’s leading motorcycle manufacturers will be in attendance. 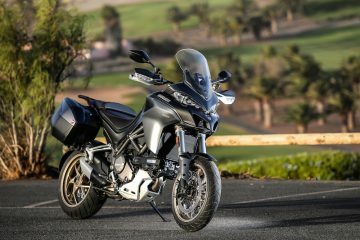 ­­­You can also expect an array of two-wheeled vehicles, with everything from sports bikes to off roaders to classics, all set to appear. There will also be over 200 exhibitors displaying the newest motorcycle gadgets and gear on the market. The nine-day show will feature plenty of bike themed events including but not limited to: Race an Ace; where you’ll be given the chance to take on the professionals, Question of Bikes; a celebrity filled quiz show hosted by Steve Parrish, amongst other celebrity guests, and the MCN Road Test Cinema; which is said to present footage featuring “amazing bikes, roads and reviews.” To cap all this off, MCL has announced a brand-new experience named Moto-Cirque, which promises not to disappoint. 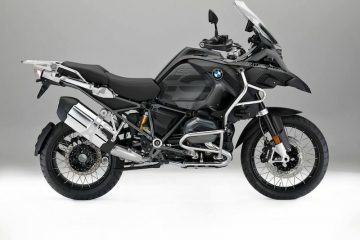 The occasion is not only for long-term lovers of bikes, but also hopes to introduce new riders into the mix. Taster sessions are available for all ages, with the Strider Adventure Zone allowing kids from 18 months to five years old to get on two wheels through a safe environment, whilst getting the opportunity to take on ramps, see saws and rumble strips. Babies that are 12 months of age can even take part – thanks to the Strider Rocking Base. Moving on up, 4 – 12 year olds can jump on Arenacross Youth bikes before throwing themselves around a mini-AX dirt track. The experience is free and is again designed to get kids into riding from a young age, or even to give them a taste of what a career in motorcycling could look like. Lastly, anyone over the age of 14 should head to the Two Wheel Taster Sessions with Get On. Suited for newcomers and anyone wanting a refresher, these 20 minute lessons are co-ordinated by a professional instructor as they walk riders through the basics of biking e.g. braking, gears, slow speed etc. Protective clothing is provided. Tickets give free entry to all of the above entertainment – including the brand new Moto Cirque, which promises to provide an entertaining show – including lasers. Advanced admissions prices for Motorcycle Live 2018 are displayed below, so you’ll want to snap them up to secure your preferred day of choice and your early bird discount (who doesn’t like saving a bit of money). 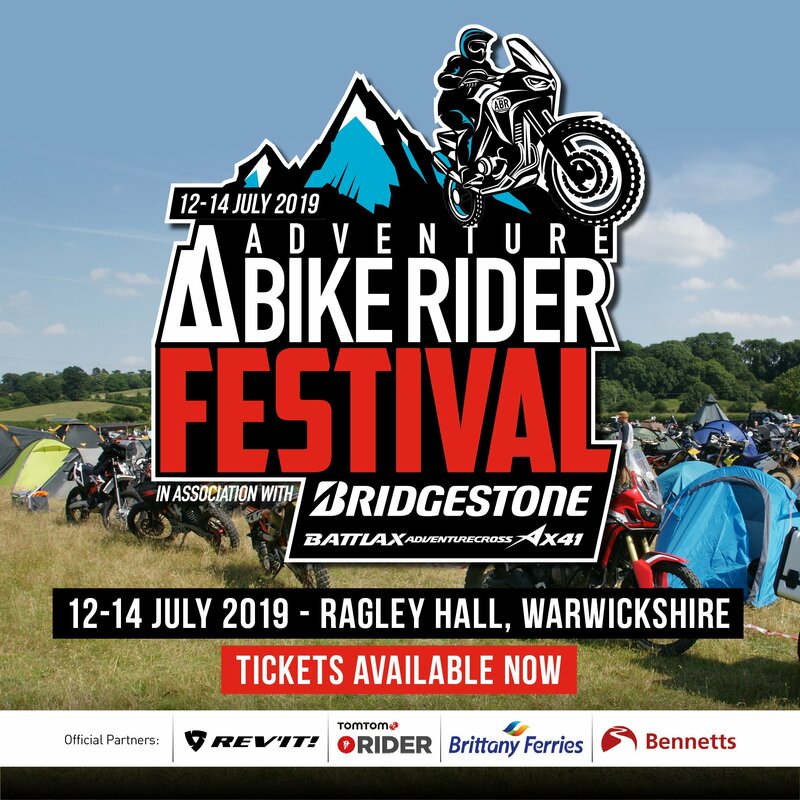 Purchasing an advanced ticket also gives you the chance to grab a “Golden Ticket‘, which subsequently will bag you one of a number of prizes including: tickets to the National Motorcycle Museum, signed Steve Parish books, jackets, t-shirts, and lots of other motorcycle related goodies. Motorcycle Live 2018 also promises world class riders, live music and a great day out for the whole family. For further details, please visit the official Motorcycle Live website.